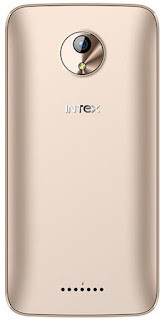 Intex company recently launched new AQUA budget series 4G smartphones. The first is Intex Aqua 4.0 4G, second is Aqua Crystal and Aqua Supreme+ Smartphone. Aqua 4.0 is a basic Smartphone with less features but it’s a good one in a very less price of Rs.4,199/- It is a 4inches AMOLED display with 16.7M colors support and 2 finger touch. Its having 70.86% body to screen ratio with 360 X 640 screen resolution @ 186PPI and Asahi Glass layer on top that was used in high range Smartphone like Lenovo Z series smartphones. It has Dual 4G Sim support with dual standby. Both sim slots supports 2G, 3G & 4G Network compatibility. 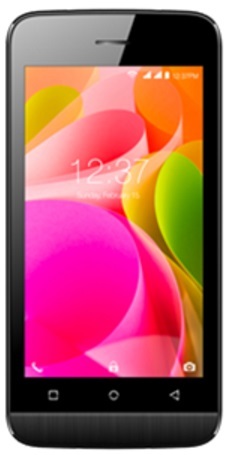 It comes with 1.3Ghz Quadcore SC9832A Chipset processor in it. But it has only 512MB DDR3 RAM and 4GB internal storage with 32GB expansion option via SD Card slot. On camera front it has only VGA 0.3MP Camera and 2MP Primary camera with LED flash and F/2.8 aperture speed with Face Detection Panorama Mode and Slow Motion Effects like features in it. It runs on Android Marshmallow v6.0 Operating System. Other features given are Bluetooth v4.1, wifi, GPS-AGPS, 3.5mm Audio Jack, FM Radio, Micro USB port. It packs 1500mAh Li-ion battery for power backup. Earphones and Screen Guard also comes in the box including Handset, Battery, Charger, Data Cable. Colors Blue – Black – Champagne. Price Rs.4,199/- Looks wise its a Primium looking budget smartphone.